CREATIVE PHOTO BOOTHS INFINITY MIRROR Next level entertainment meets, next level technology in the Creative Photo Booths Infinity Mirror. Taking photo booths to a whole new level, the possibilities really are infinite. Bringing the latest advances in photo booth technology together, this is the first Infinity Mirror available in Southern California and will get you ahead of the rest. 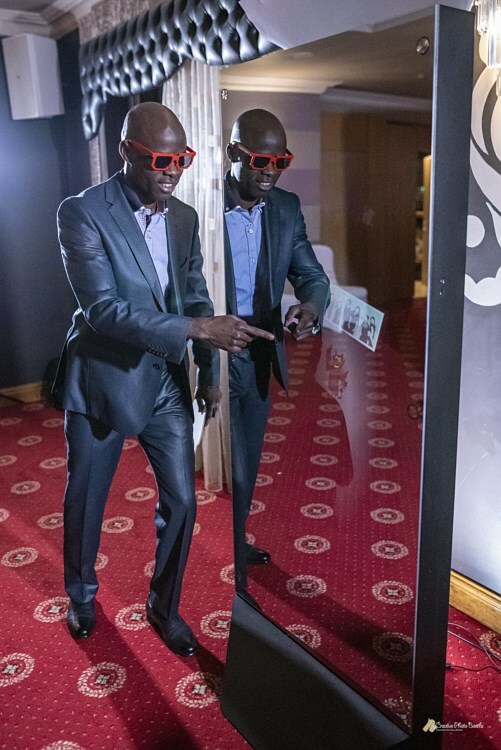 The Creative Photo Booths Infinity Mirror stands at a breathtaking 6 feet tall and features an all-mirror design that will make your guests stop in their tracks and give them an experience like no other. 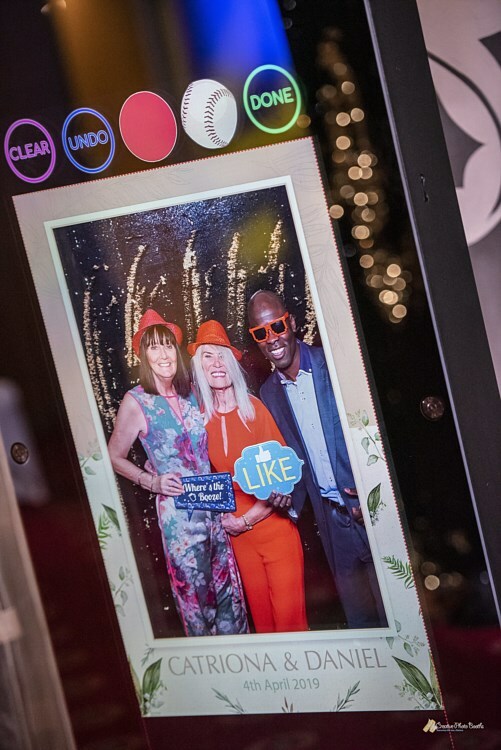 Customized in every aspect, the Creative Photo Booths Infinity Mirror puts users fully in control, allowing them to choose the experience they want. Choose from preset experiences or create your own, reflecting your brand, theme or even choose the Devil or Angel experience complete with its own animations and printout designs. The possibilities really are infinite! 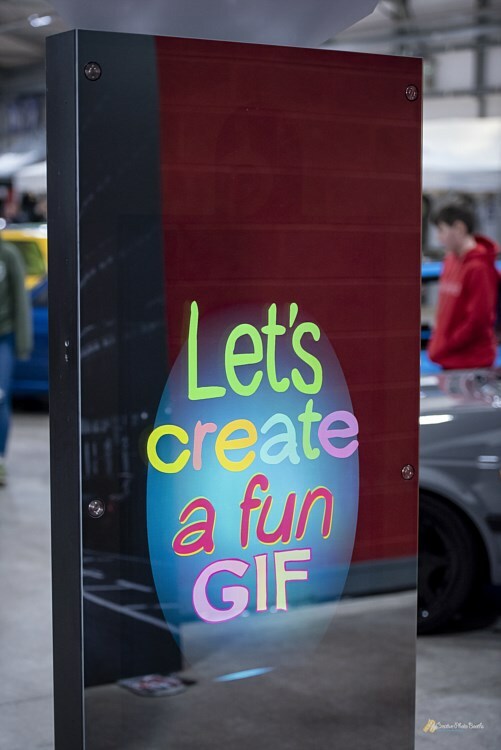 The 6-foot, glass multi-touch surface even allows up to 6 participants to get in on the action and choose to record a GIF or take a photo, so whether it’s selfies or touch-based games, the Creative Photo Booths Infinity Mirror will bring the wow-factor to your event. 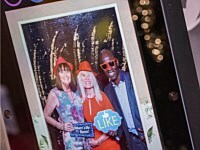 Hire Creative Photo Booths Infinity Mirror and stop your guests in their tracks and take your event to the next level with the Creative Photo Booths Infinity Mirror. Get in touch today to see the infinite levels of fun to be had at your next event.